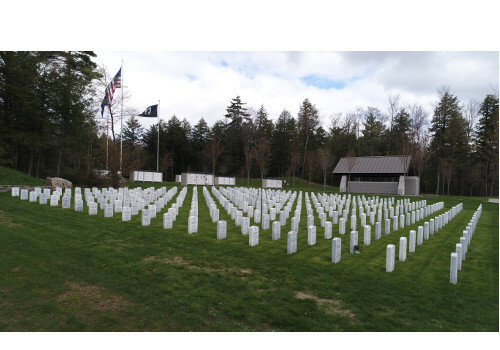 Welcome to the Maine Veterans' Cemetery System. 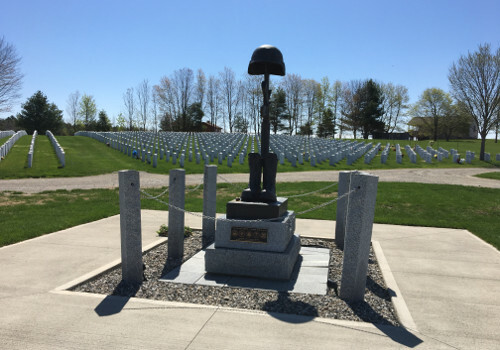 Maine is home to four veterans' cemeteries: two in Augusta (Civic Center Drive & Mt. Vernon Rd. 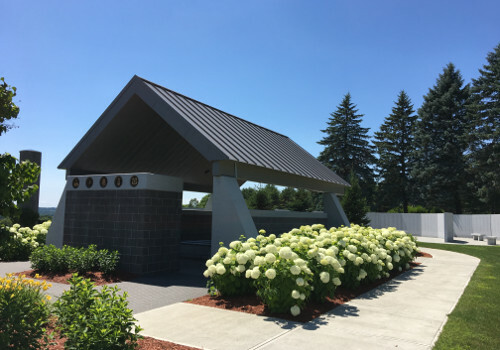 ), one in Caribou and one in Springvale. 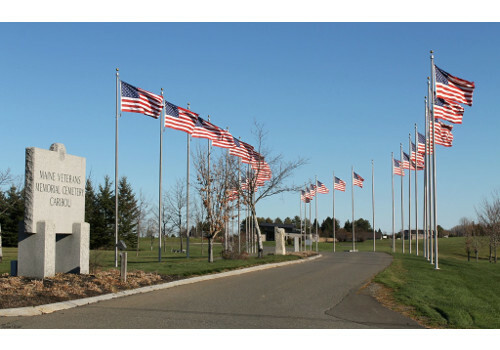 We consistently receive high quality ratings for our state-run cemeteries by the Department of Veterans Affairs National Cemetery Administration, bringing us very close to the standards maintained at Arlington and other National Veteran Cemeteries. 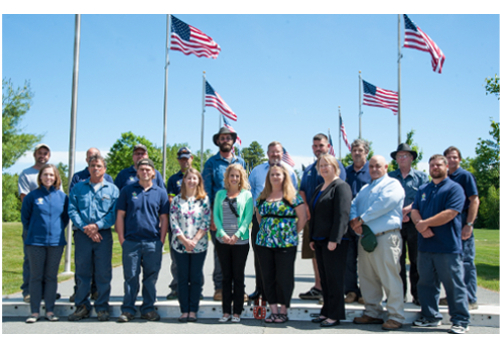 Our goal to maintain those standards is a testament to the Bureau's life-long commitment to honoring our veterans.